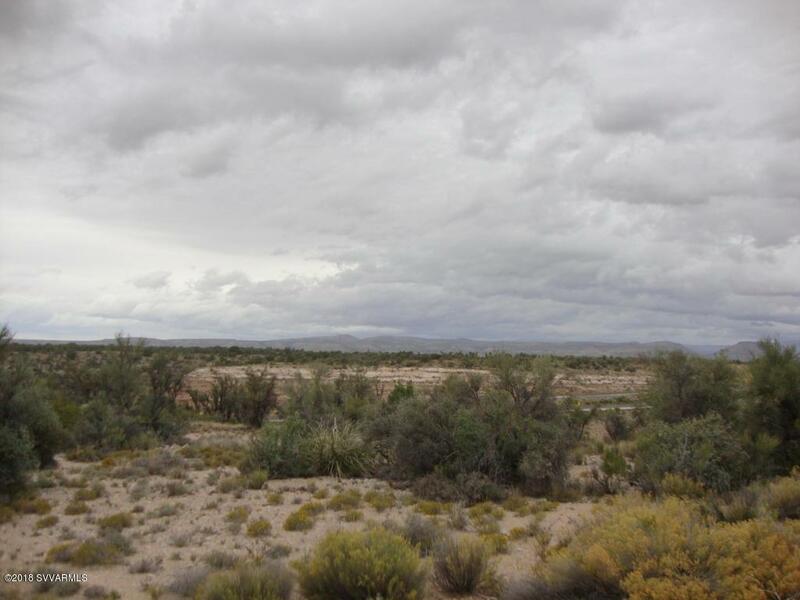 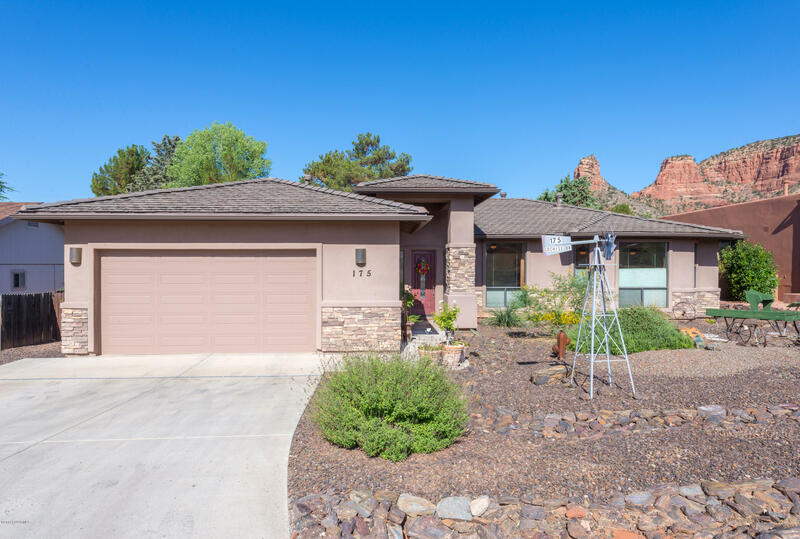 This house has been remodeled with a new kitchen that includes granite counter tops, new cabinets, appliances, updated bathrooms, flooring, paint and fixtures. 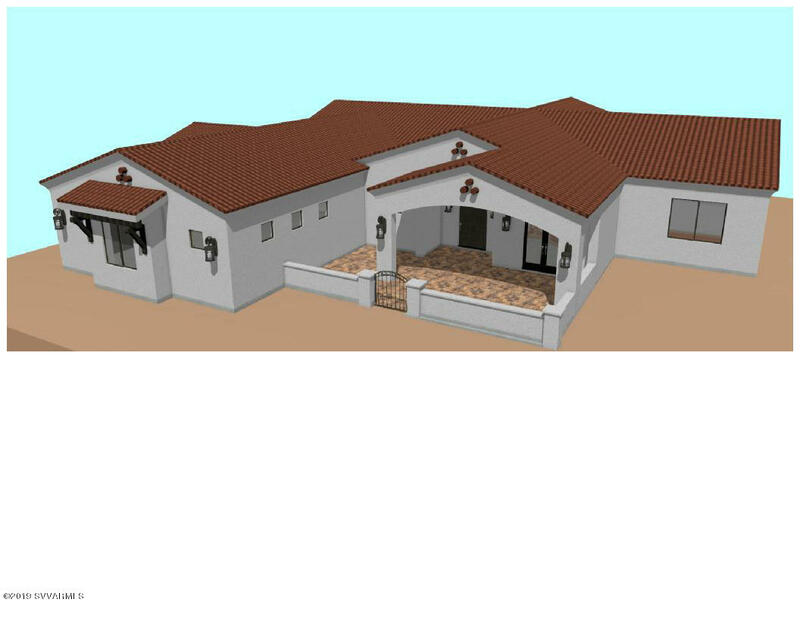 The house is on one love with the two bedrooms and two bathrooms and an area for an office. 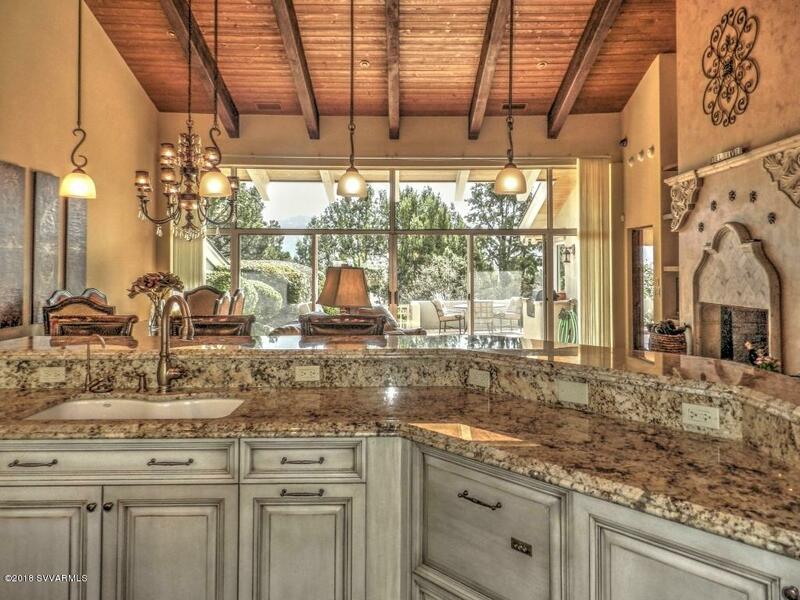 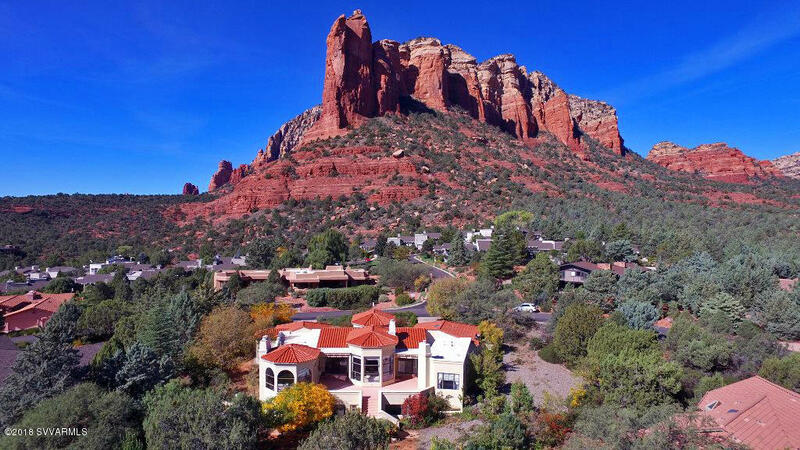 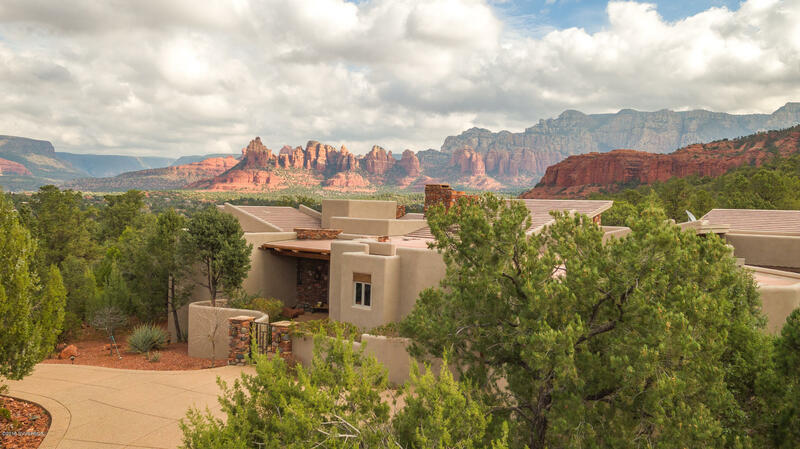 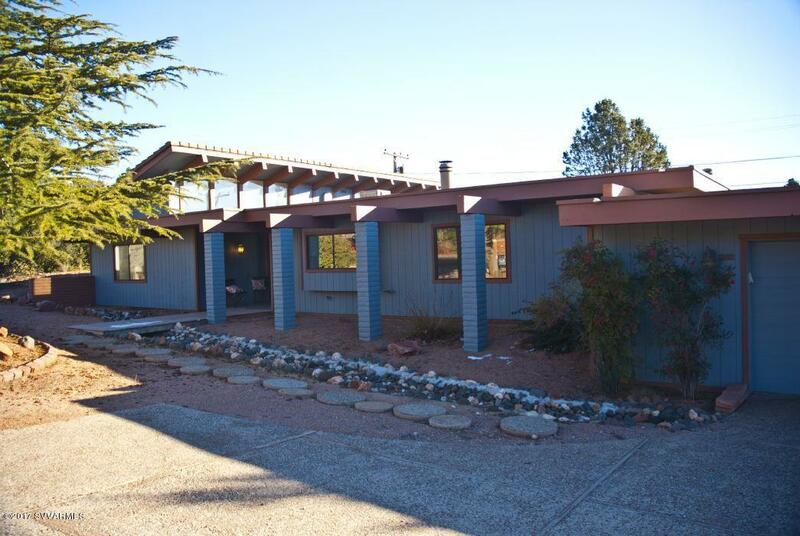 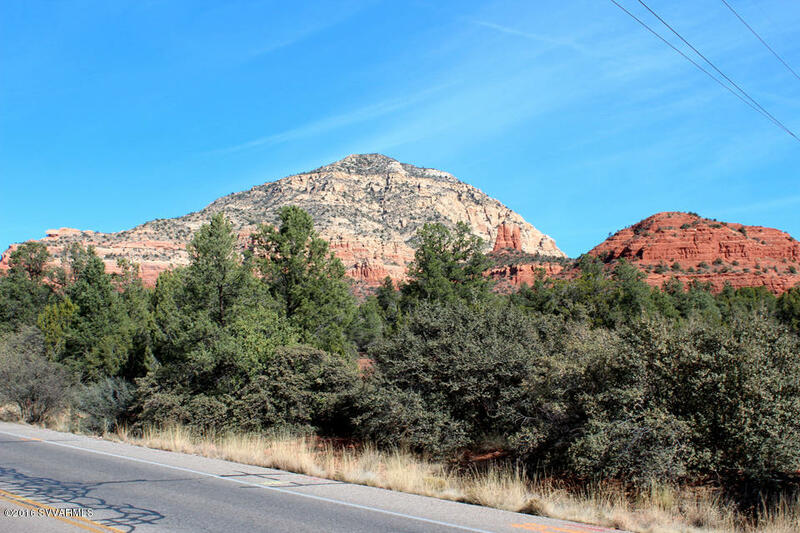 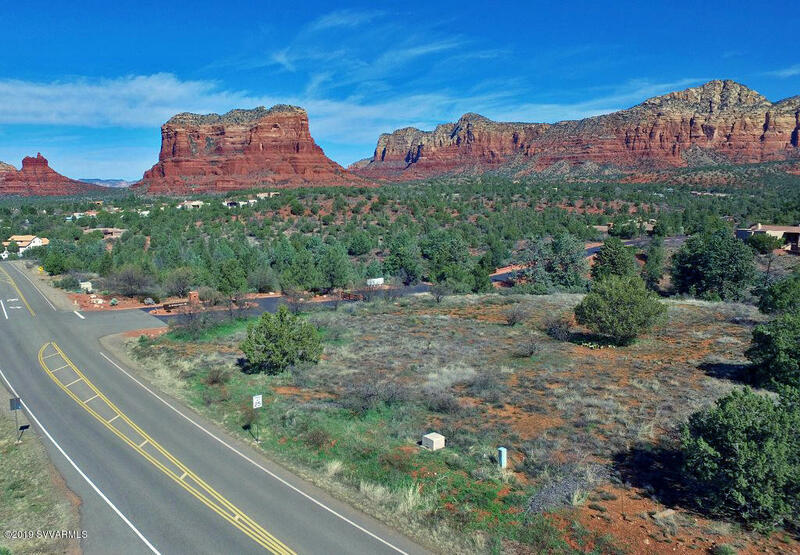 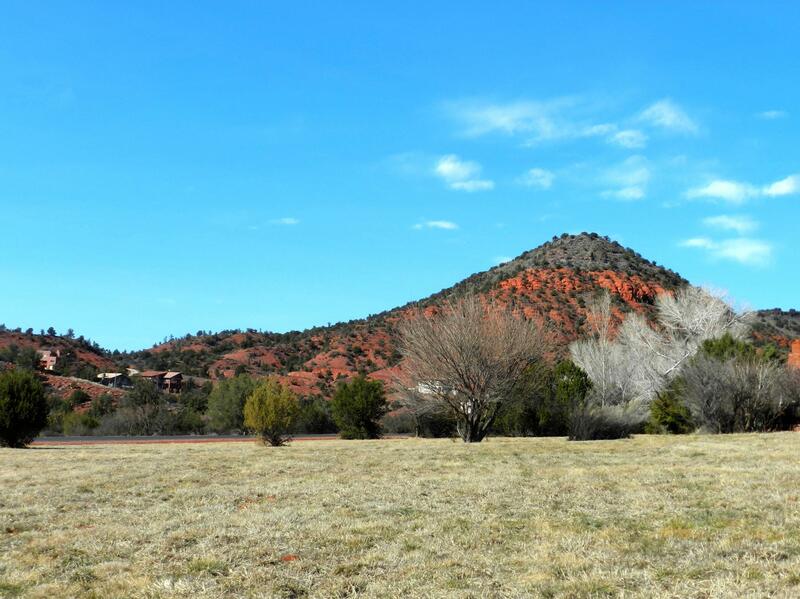 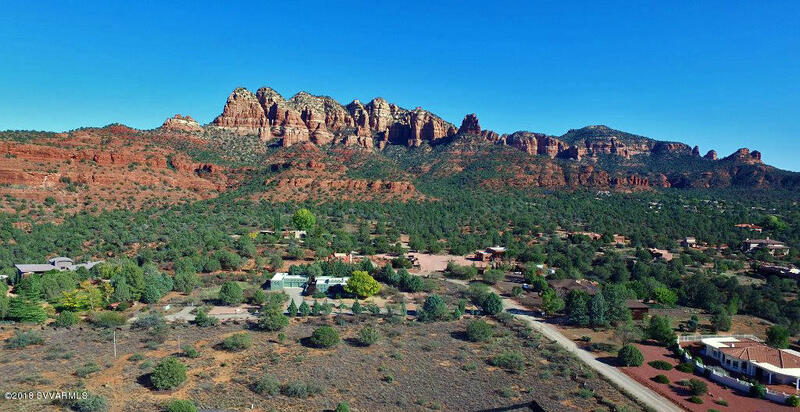 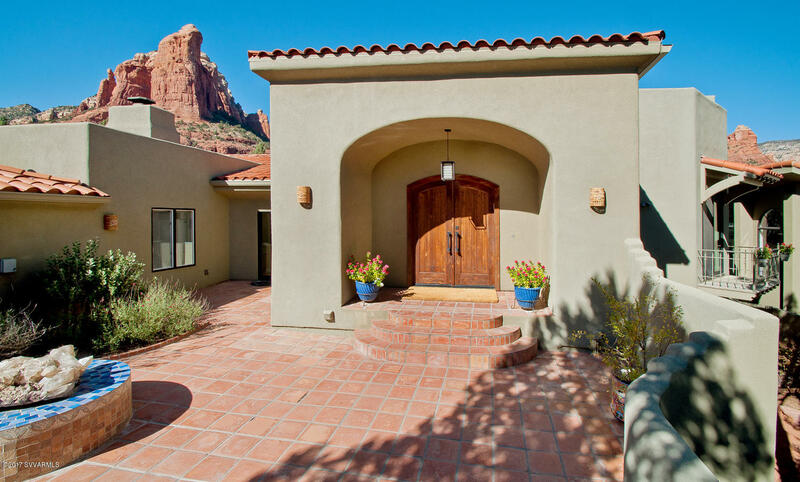 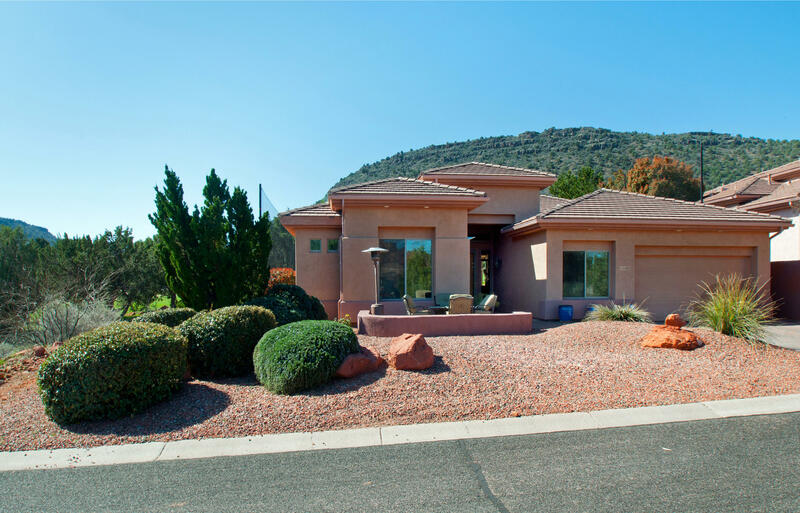 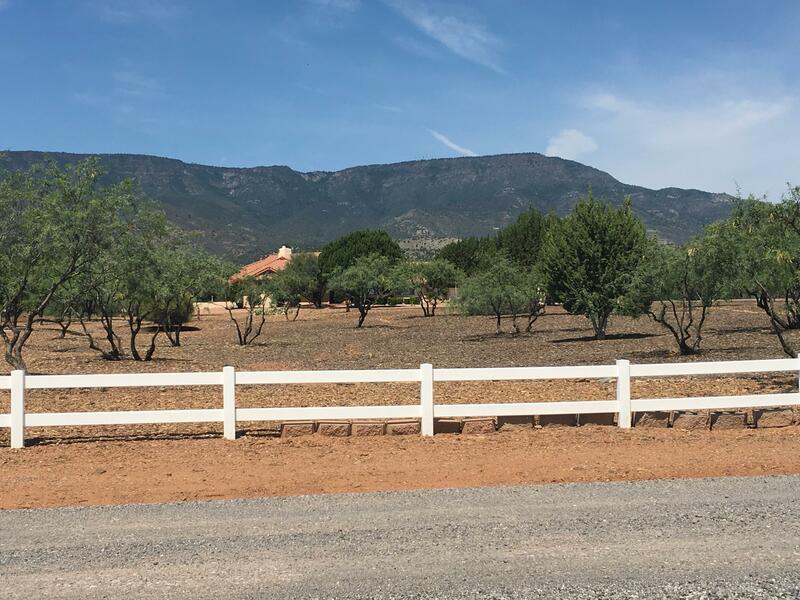 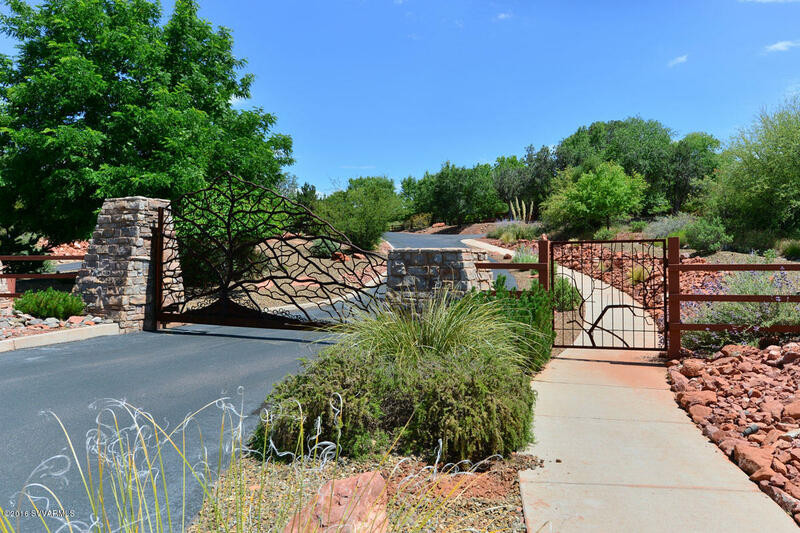 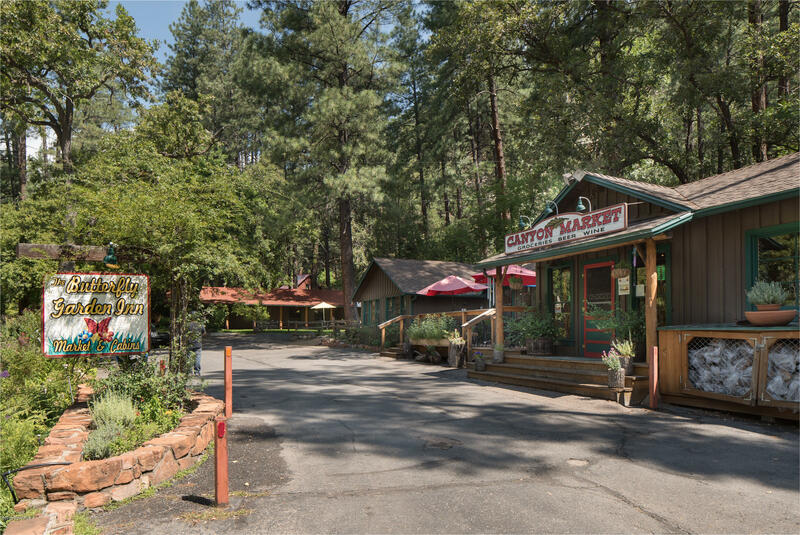 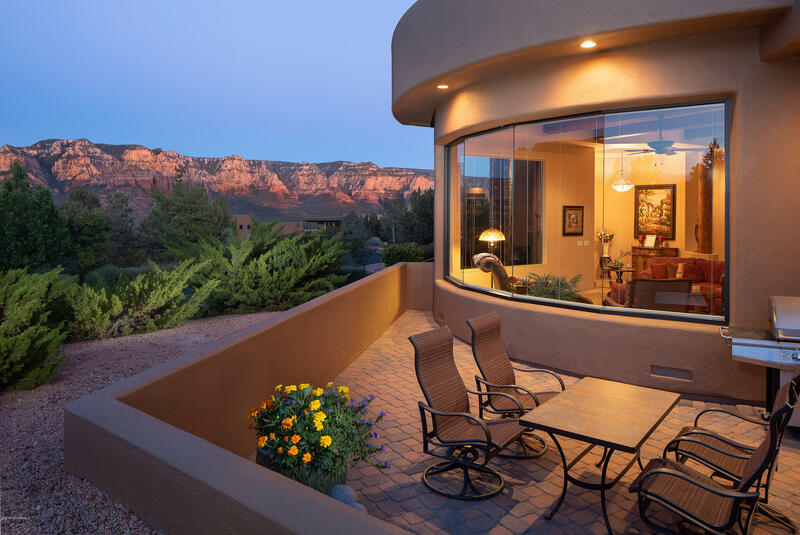 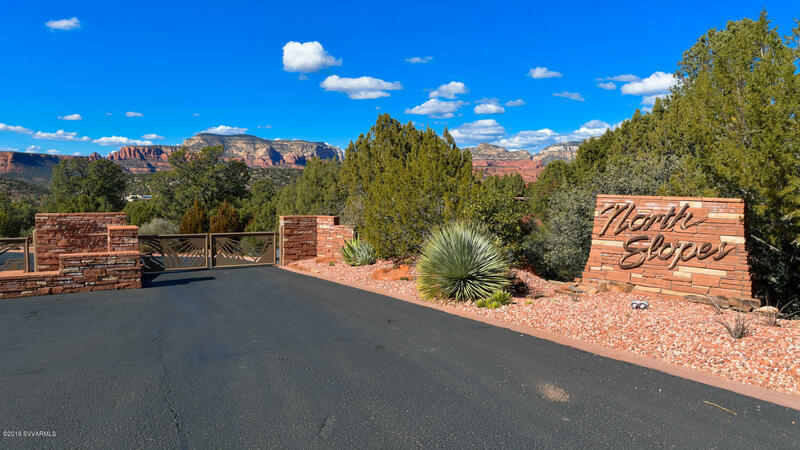 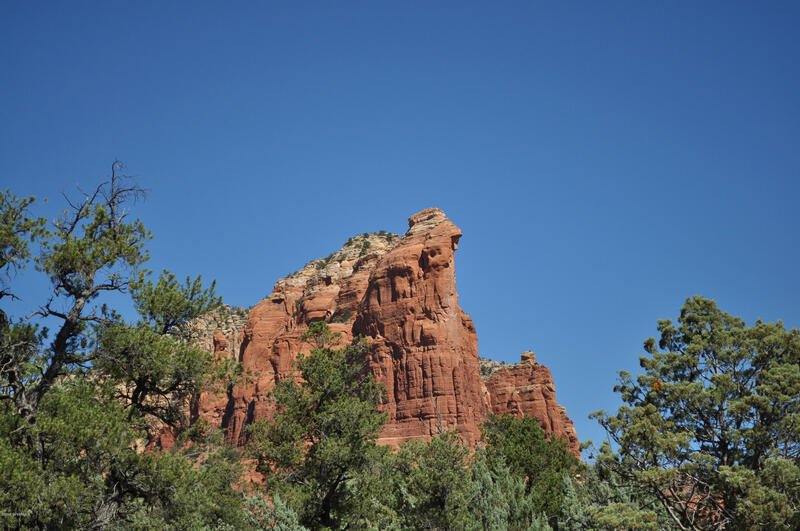 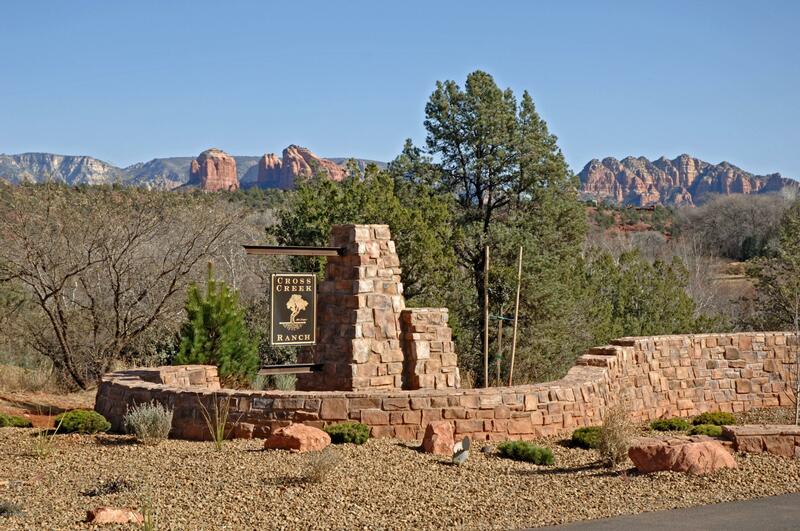 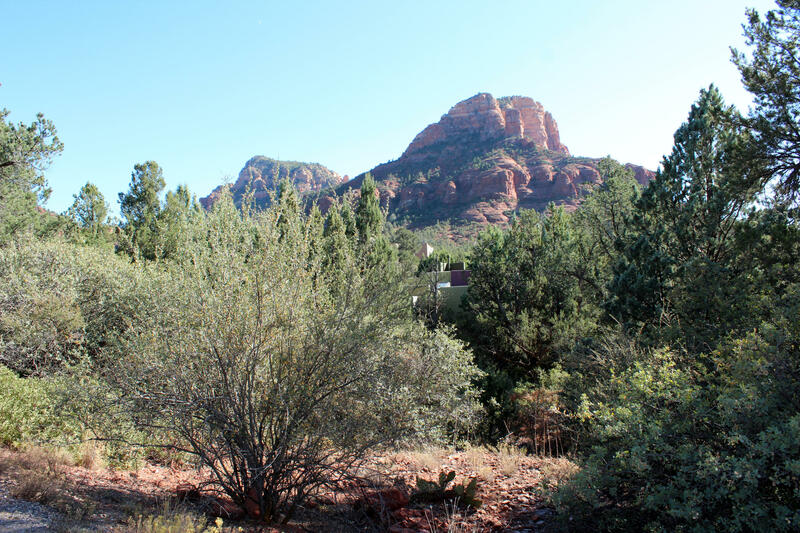 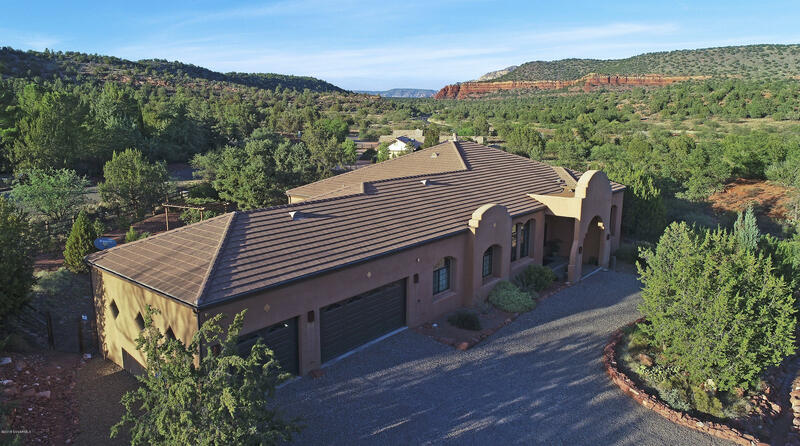 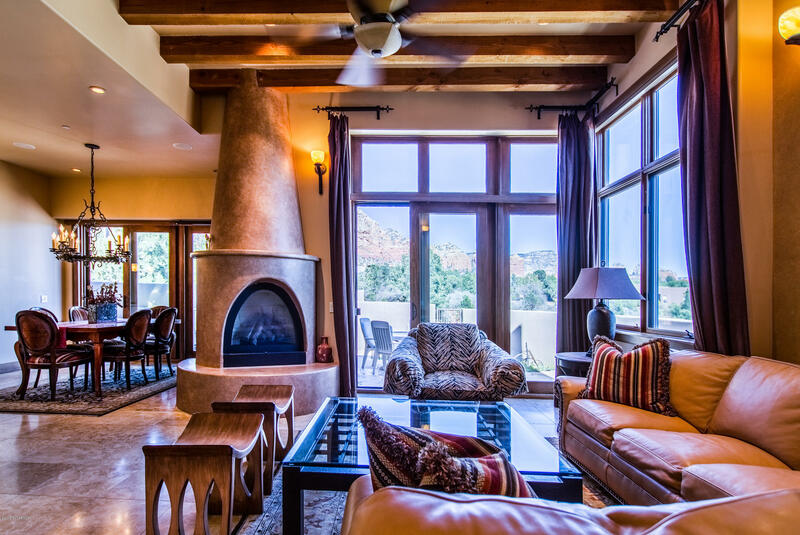 Located in a quiet and attractive area of Chapel Hill, you will be sure to have some peace in your Sedona surroundings.